The History of Franklin Real Estate Can Be Traced Back to 1799 near Founders Pointe: Franklin is a Nashville suburb that is named after American statesman Benjamin Franklin. The city can trace its real estate history back to 1799 when Abram Maury, Jr. purchased Franklin properties near what is now the Founders Pointe neighborhood. Franklin grew steadily during the first half of the 19th century when Nashville-area residents discovered Franklin's quiet atmosphere. This growth spurred the development of many beautiful Franklin dwellings that featured large columns, wide bay windows and pitched roofs. 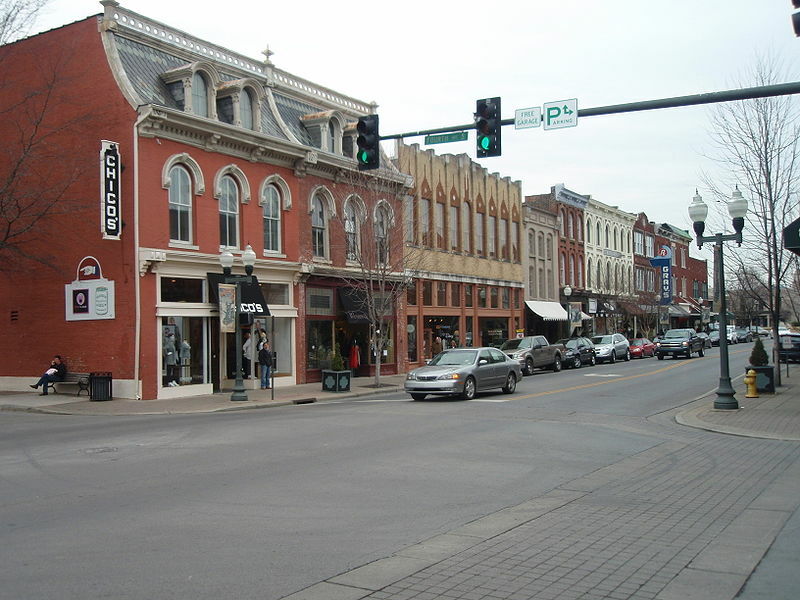 Franklin's economy recovered from a devastating Civil War battle during the late 19th and early 20th centuries when Tennessee residents discovered Franklin's desirable location near Nashville's transportation hubs. This revival inspired home builders to construct many beautiful Victorian and Craftsman-style homes that can be seen in Franklin's downtown area. 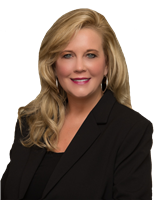 Franklin is now a thriving Nashville suburb that offers home buyers who hire a Franklin real estate agent many homes for sale that are a tremendous value. For more information about the history of these homes, please read this online article written by the Franklin Historical Society. Franklin's Recreation Department Maintains 16 Modern Parks: Franklin is home to 16 parks that offer Franklin home buyers several gardens, jogging paths, playgrounds and picnic areas that are suitable for group outings. Many of these parks are located near historical Franklin TN homes for sale that offer Franklin residents convenient access to Franklin's most popular stores and restaurants. Moreover, the Williamson County Parks & Recreation Department maintains a modern recreation complex that is located at 1120 Hillsboro Road. It features many amenities including a wellness center, a game room, a senior center, two playgrounds, three outdoor tennis courts and 10 classrooms. It also hosts several art classes, group fitness courses and therapeutic recreational courses that take place each day inside the complex's wellness center. Franklin Offers Many Attractions: Franklin is a wonderful place to call home because it is located near many attractions that offer home buyers who purchase Franklin TN homes for sale many ways to study Tennessee's unique history. Some of these attractions include the Carter House National Heritage Site, the Franklin National Civil War Battlefield Site and Museum and the Golf House Tennessee Complex. Home buyers who hire a Franklin real estate agent can learn details about other Franklin attractions by visiting the Williamson County Tourism Board's website. Franklin Hosts Many Events That Attract Many Visitors: Tennessee residents enjoy purchasing Franklin homes for sale because Franklin hosts popular events that attract many visitors to the greater Nashville area. Some of these events include the Franklin Main Street Festival, the Wine Down Main Street Festival and the Franklin Halloween Pumpkinfest. Franklin home buyers will also enjoy attending the Franklin Jazz Festival. Home buyers who are interested in purchasing Franklin homes for sale can learn details about other popular Franklin events by visiting the Franklin City Council's online event calendar.